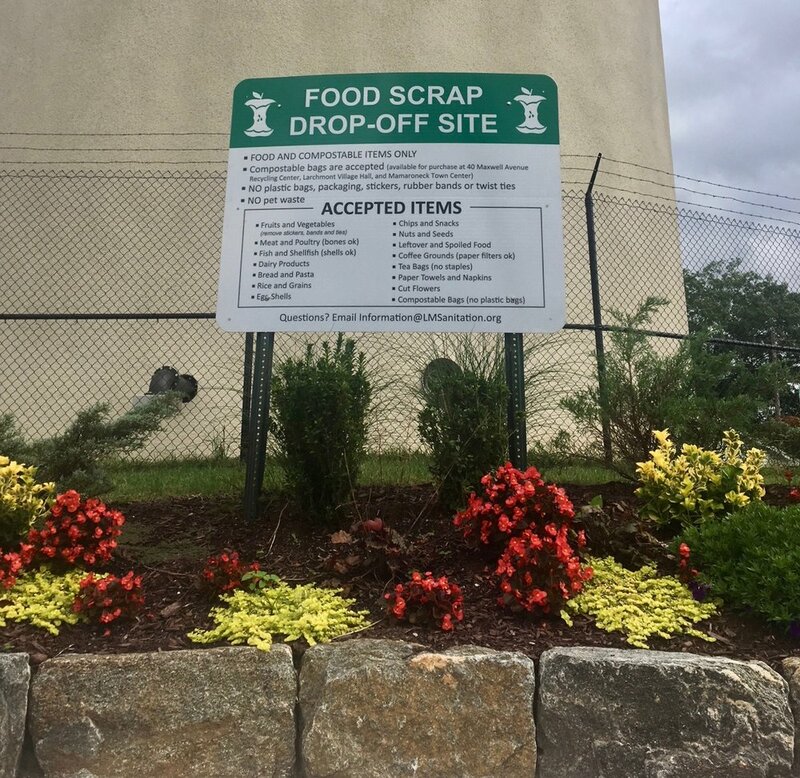 Thanks to the hundreds of voices that spoke out in support of Rye Sustainability's proposed food scrap recycling program, the City Council voted last night - unanimously - on a resolution to implement a pilot program in 2019! Now the real work begins: Over the next three months Rye Sustainability members will order supplies, educate participants and set up tracking metrics with City staff members. You can read the details of the pilot program and the text of the resolution below. Watch coverage of the Council discussion here (Item #8). We'll be setting up a dedicated program page on the RSC website and updating interested participants of next steps. Stay tuned! (e) The City Manager and Head of the Department of Public Works may seek advice on the design and running of the program from members of the Rye Sustainability Committee, other municipalities engaged in similar efforts and such other sources as may be appropriate.